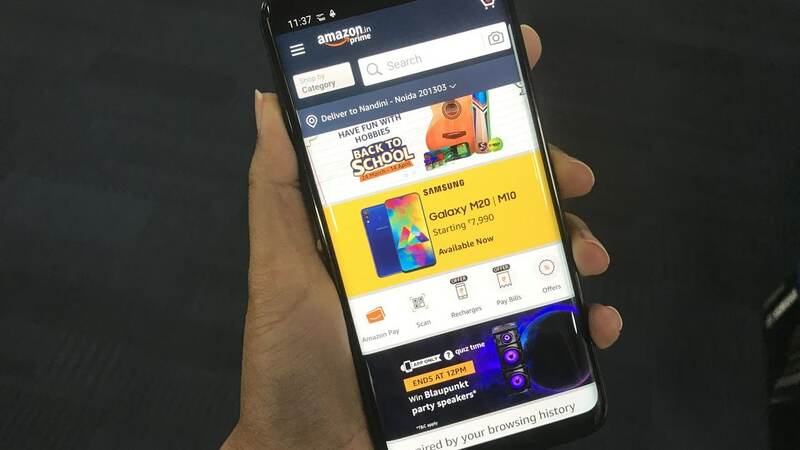 New Delhi: The partnership with e-commerce major Amazon would help Shoppers Stop tap customers from non-metro markets and scale up its financial performance, a top official of the Mumbai-based retailer said. The partnership would allow Shoppers Stop list its entire portfolio of over 400 brands on Amazon.in and vise versa. Amazon experience centres will be created across the physical network of the K Raheja Corp Group's retail arm. 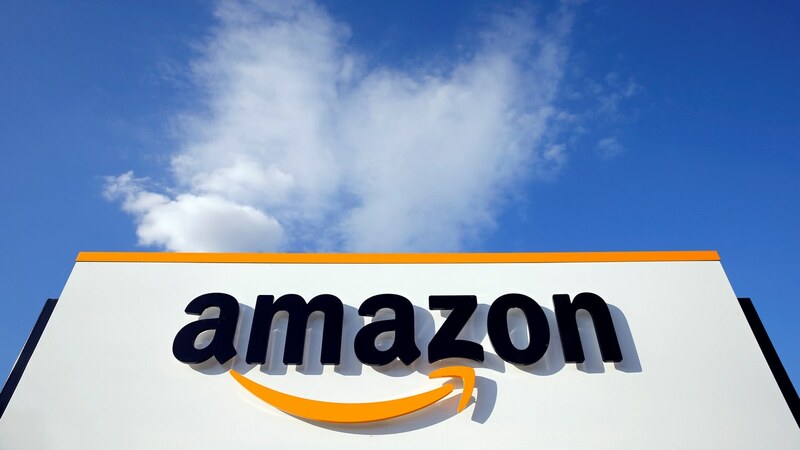 The US-based retailer Amazon's investment arm Amazon.com NV Investment Holdings LLC will buy around 5 percent stake in Shoppers Stop for Rs 179.26 crore. 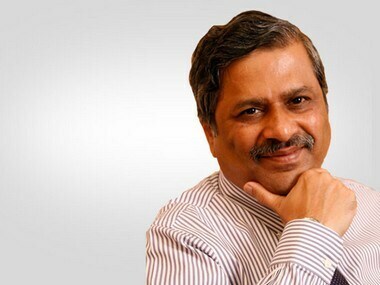 "If I am able to drive my online sales growth and brick and mortar sales growth at much higher pace, it will directly help financial numbers," Shoppers Stop Customer Care Associate and Managing Director Govind Shrikhande told PTI. 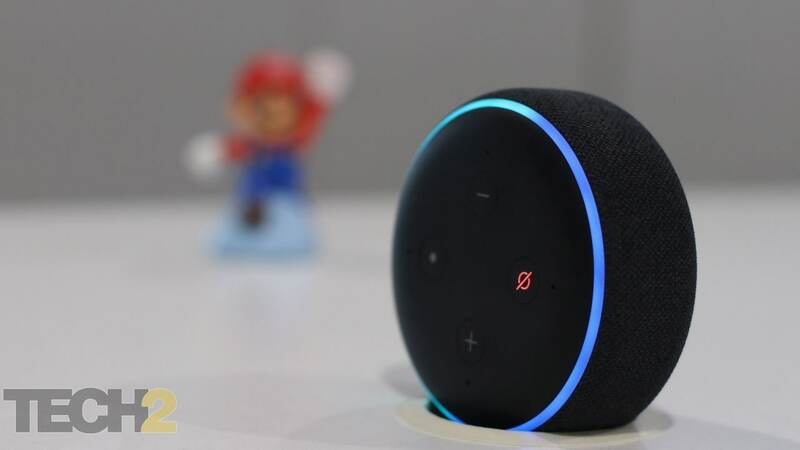 Terming it as a "win win for both the formats", he added that its step in the direction of omni channel, where online and offline systems are integrated. 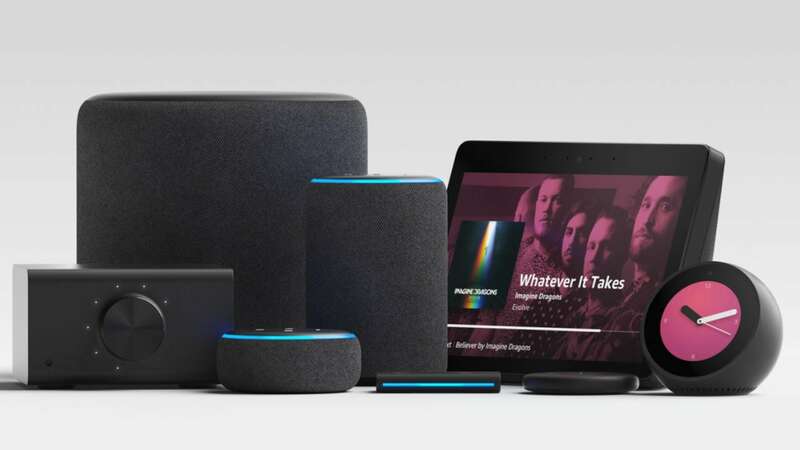 "We would collaborate and get our entire catalogue of products on Amazon.in, what it really mean that we are giving our power of assortment and catalogue to Amazon.in and in return we would actually get the massive reach of customers because they have a tremendous reach of multiple customers in multiple cities, while our presence is smaller cities tier II & III is very weak," Shrikhande said. Both firms would also work together in multiple marketing programmes. On being asked as whether the synergy between the two would also reflect in sourcing, he said: "I do not think as of now." Moreover, their catalogue would have fresh season products to avoid price conflicts as the online sales in India is driven on discounted pattern. "The catalogue would have a fresh season merchandise and that is never discounted. We see discounted product on three to four season old product and not the new season product," Shrikhande said. and feel aspect on Amazon.in assortment. In FY2016-17, Shoppers Stop had a revenue of Rs 3,648.04 crore and had posted a net loss of Rs 19.94 crore.